Do you love to eat chocolates? If yes, then you would be glad to know the various health benefits of dark chocolate. As the nation becomes more health conscious, people are seeking ways for attaining nutritious food in different ways. Many people who love eating dark chocolates because of its sophisticated taste. With this fact, another less known fact is health benefits offered by the dark chocolate. There are fabulous health benefits of dark chocolates, individuals who love dark chocolates, not only enjoy its taste but also its health benefits. Nutrients loaded in the dark chocolate shows a positive effect on health. Chocolates are made from the seed of the cocoa tree, and it is one among the best sources of antioxidants on the earth. According to the sources, dark chocolate improves health, also lowers the risks of heart disease. Quality dark chocolate with a high content of cocoa is quite nutritious.It also contains a decent amount of soluble fiber along with minerals. The content of potassium, zinc, phosphorus and selenium is also very rich in Dark chocolate. Consumption of 100 grams (3.5 ounces) is a relatively huge amount and not something one should take daily. Nutrients also come with 600 calories & moderate amounts of sugar. Thus, intake of dark chocolate in moderate is best. The fatty acid profile of cocoa & dark chocolate is outstanding. The fats are mostly saturated and monounsaturated, with small amounts of polyunsaturated. Chocolate is a mood-enhancer & romance-inducer also. Moreover, health benefits of chocolate also include benefits for the heart, circulation, and brain. However, it has been suggested that chocolate may be beneficial in such major heath challenges as obesity, autism, and diabetes. Dark chocolate assists in restoring arteries flexibility and prevents white blood cells from sticking to walls of blood vessels. Presumably, consumption of chocolate lowers the risk of suffering a stroke. Minerals such as zinc, potassium and selenium are packed in Dark chocolate, and the 100g bar of dark chocolate (70 percent or more) provides 67% of the RDA of iron. Intake of chocolate reduces cholesterol levels surges cholesterol levels and possibly minimizes the risk of cardiovascular disease. Flavanolsin dark chocolate protect the skin against sun damage. Chocolate assists in losing weight. 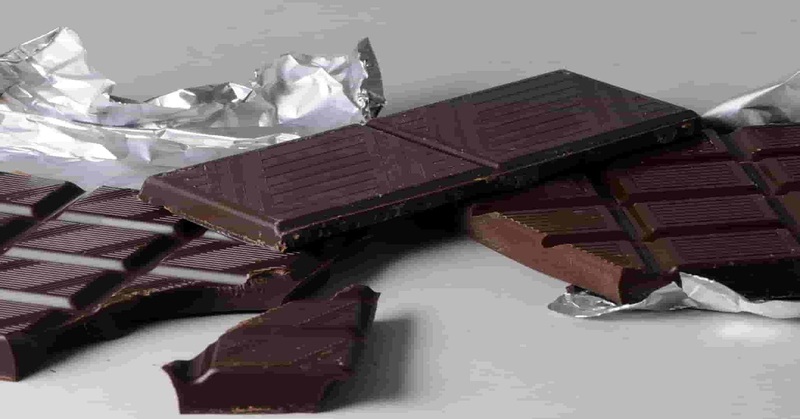 According to the experts, a small square of good choc melted on the tongue for 20 minutes before a mealtime causes the hormones in the brain that say I'm full, cutting down the amount of food you consume. 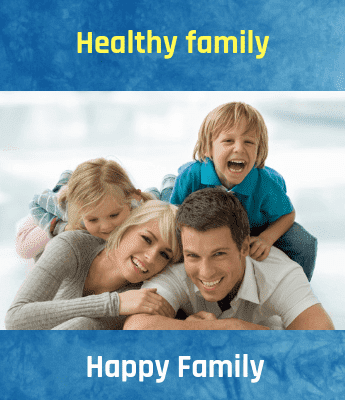 Chocolate minimizes stress in pregnant women, & that the children of such mothers smiled more frequently than the offspring of non-chocolate consuming parents. The unknown fact about chocolate is cocoa present in chocolates improved to be insulin sensitivity. So dark chocolate - in moderation - can delay as well as prevent diabetes. Flavanols in chocolates reduce memory loss, and the anti-inflammatory qualities of dark chocolate are beneficial in treating brain injuries like the concussion. Phenylethylamine (PEA) in chocolate is a chemical that brain creates when an individual feels better. PEA inspires brain to release feel-good endorphins.